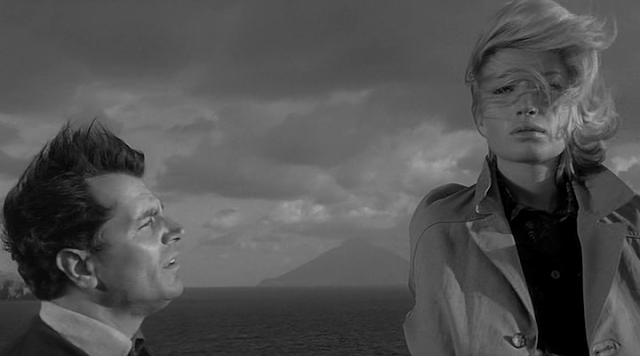 I am back from watching Stromboli in the background. I needed it desperately but once I hit the ground it's like I’ve never even left. Only my skin is ridiculously orange and all upset now (it is allergic to taking breaks) and hair has lost all sense. It's kind of nice being all stonewashed and faded like a trusty pair of jeans. Very relaxing. Not like in the Antonioni movie L'avventura in which I fell for Monica Vitti like a child. What a face (and a nice round behind). Postelja, kava, morje, hrana, vino, postelja, morje, hrana, vino, postelja. 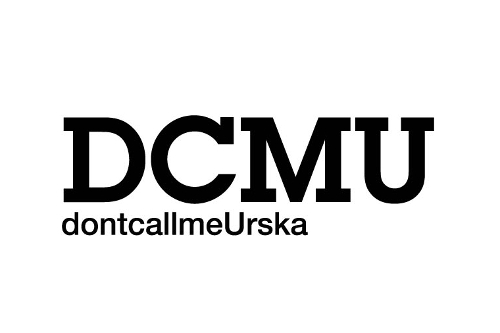 Tako je videti en dan na DCMU počitnicah.